You can unlock an individual transaction that has become locked based on your organization's transaction lock setting, so you can edit it. 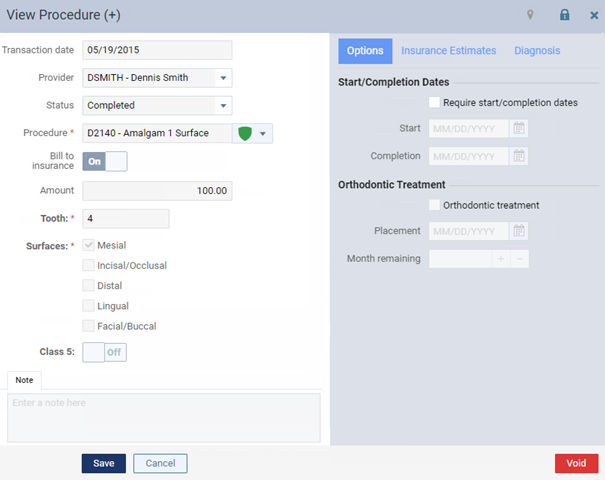 You can unlock only procedures and payments not write-offs or adjustments. 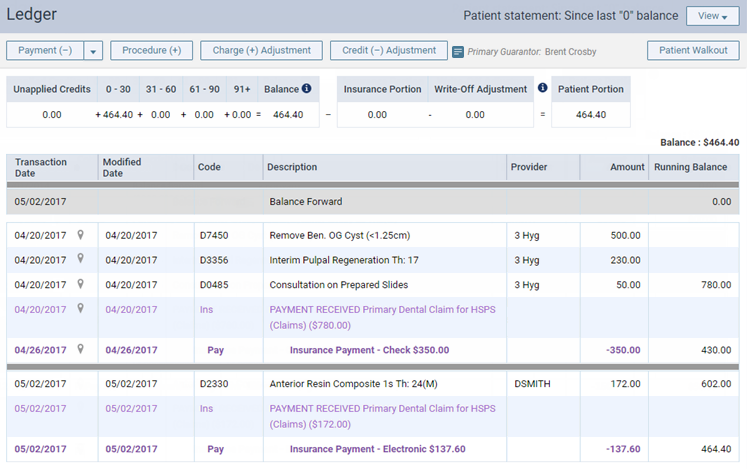 Open a patient's Ledger page. Select a procedure or a payment. Either the View Procedure or the View Payment dialog box appears. Click (or tap) the Unlock icon. 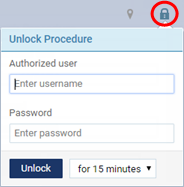 In the Authorized user and Password fields, type your credentials if you have security rights to unlock transactions, or have the person who has sufficient security rights type his or her credentials. Note: To unlock the transaction, the specified user must have the "Review Ledger Options" and "Manage Ledger Options" security rights. Select the length of time that you want this transaction to remain unlocked. Note: An unsuccessful attempt to unlock a transaction will appear in the audit log, and an email with be sent to the email address associated with the user name used in the attempt.